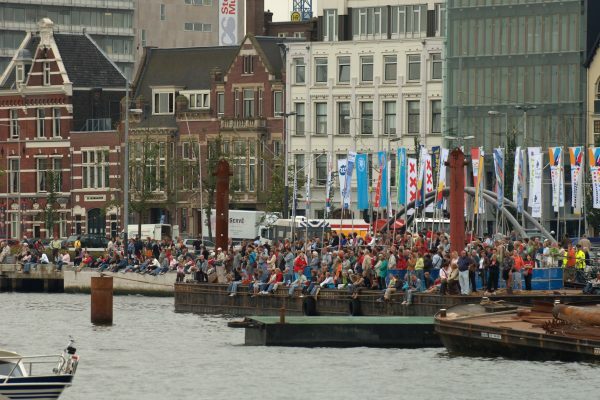 From 19 to 23 August 2015 a big nautical event took place again in Amsterdam. And again it was a remarkable spectacle. Both the quays and the water were a hassle in the decor of the biggest windjammers. 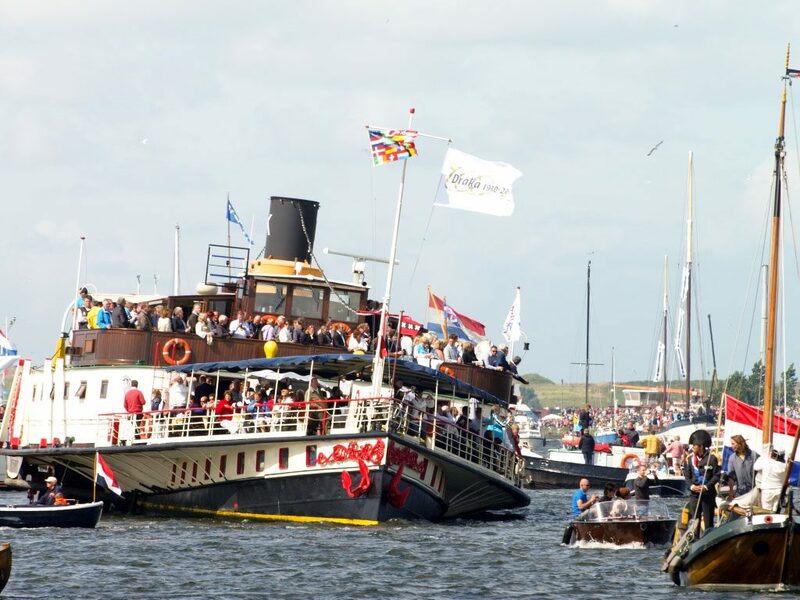 For five days, visitors came to enjoy an unprecedented spectacle of masts, music, atmosphere and culture in an ambiance that has something for everyone. This event remains the biggest and most beautiful relationship event in the Netherlands! The "Kapitein Anna" was present again. 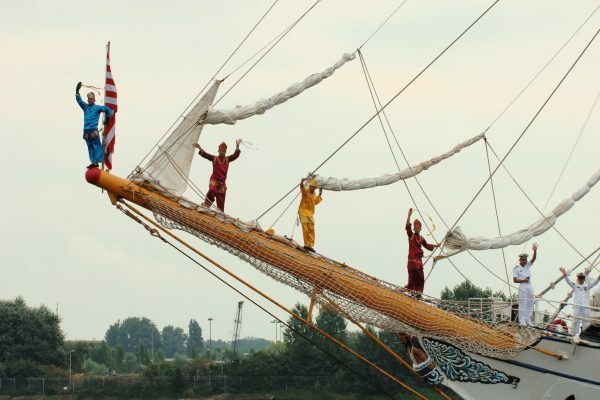 With our arrangements, we have achieved our ambition of the most beautiful ship with the best service. With Kapitein Anna, it is possible to customize the package to suit your wishes! 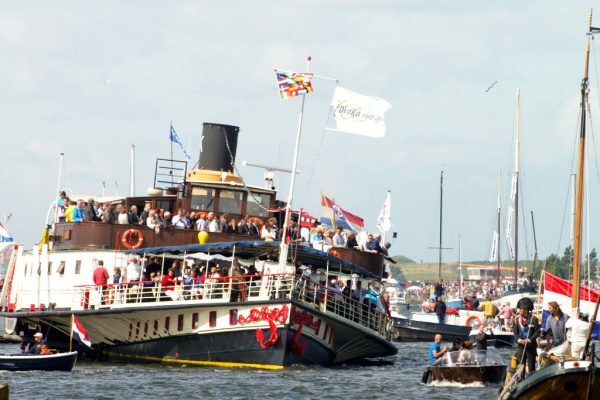 In 2015 we offered you our individual public arrangements through the Nautical Events Bureau. 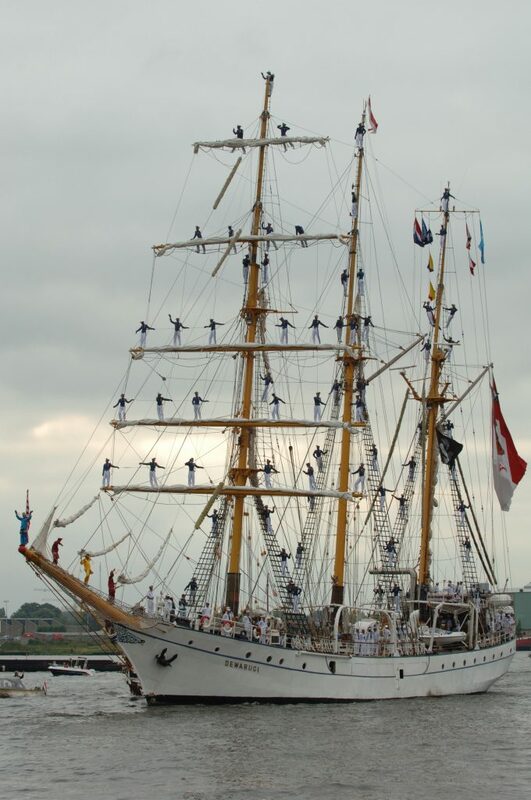 During all the events you will experience the charm and atmosphere of the ships in Amsterdam. The sail-in is the big show of thousands of boats on the water. 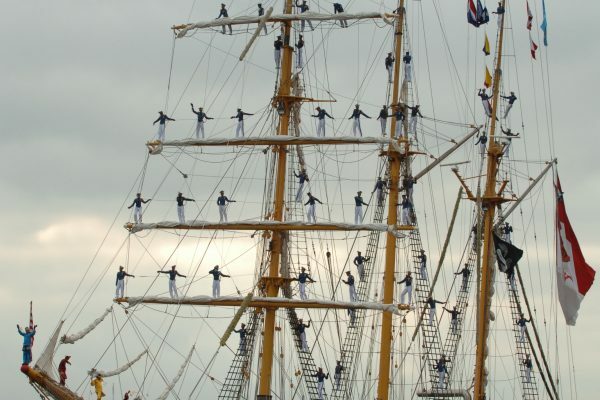 During the afternoon cruise you will have the best view of the ships and activities on shore. The sail-out is the least crowded. 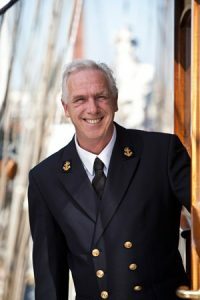 This not only offers the opportunity to sail right next to a large number of windjammers, but also provides better opportunities for mutual contact. All our packages are full service from the arrival at the car park, until the departure of your last guests. 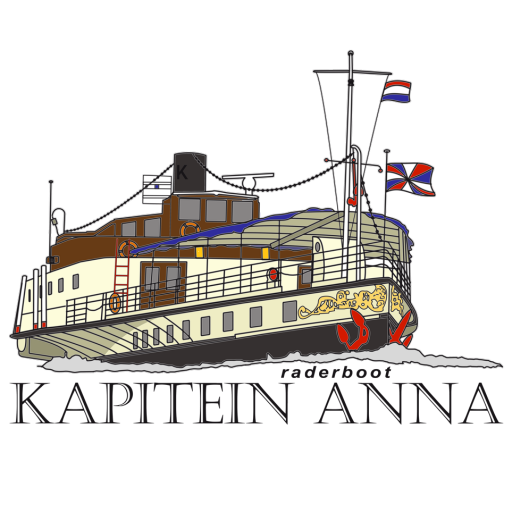 The guests are picked up by hostesses and escorted to the Kapitein Anna. On board a party manager is present.